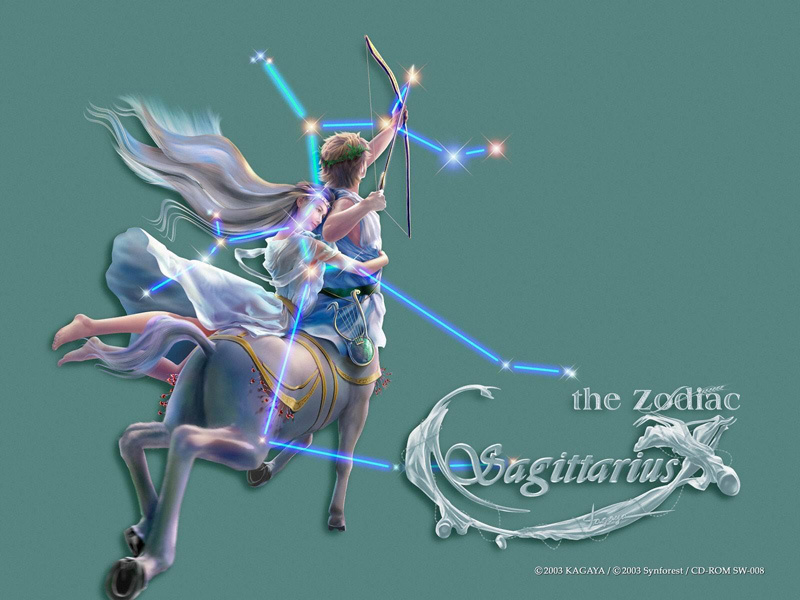 The Western astrological sign of Sagittarius is part of the tropical zodiac (November 23 - December 21) and the sidereal zodiac (December 16 - January 14). 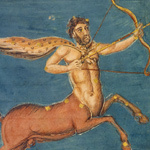 It is associated with the constellation Sagittarius and the classical element Fire, making it a Fire sign. 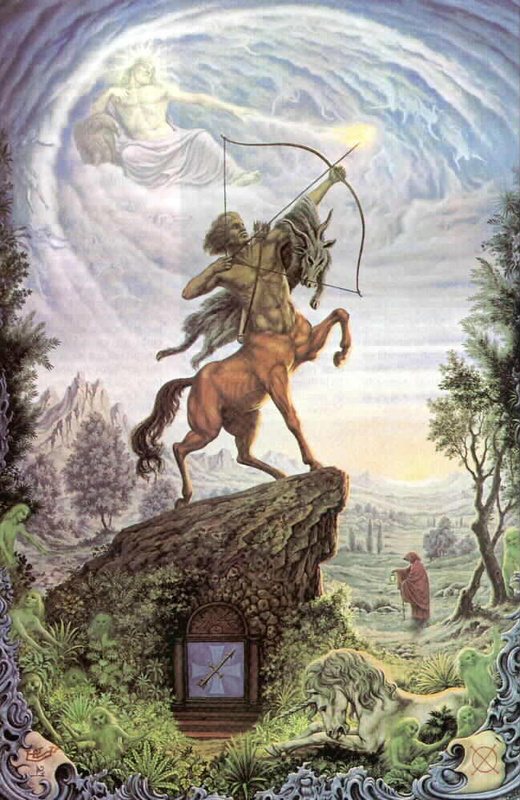 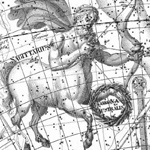 Sagittarius is also one of the Mutable signs (along with Gemini, Virgo and Pisces). 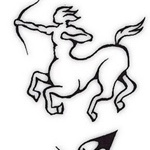 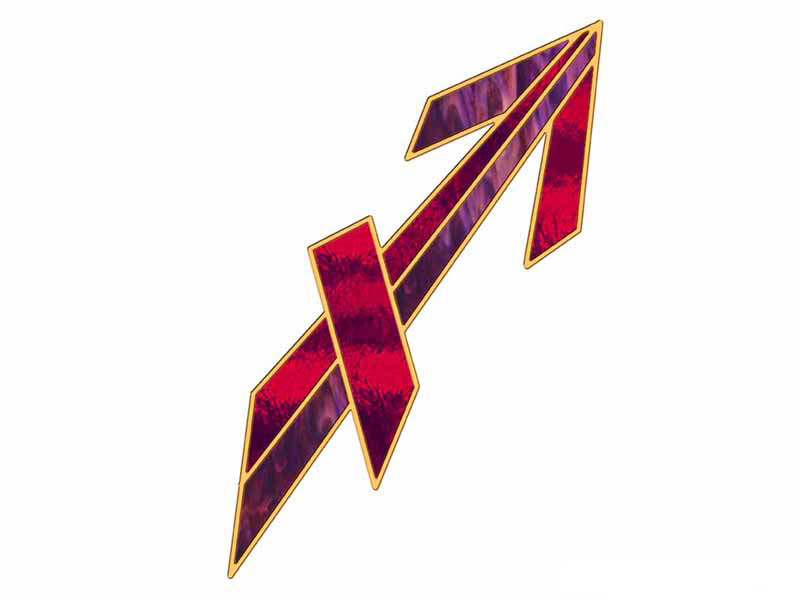 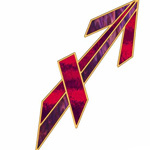 Its symbol is the archer. 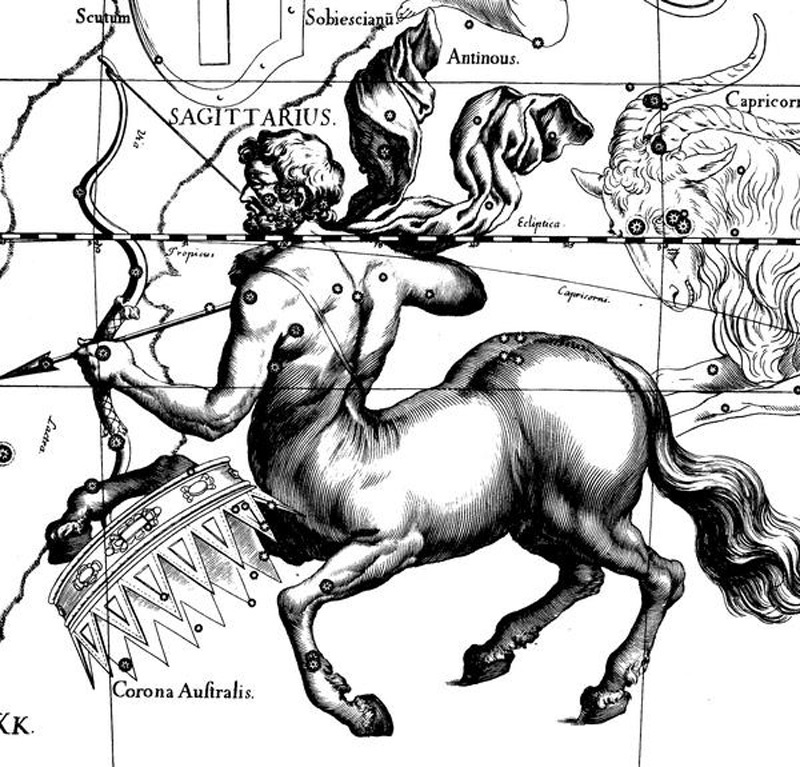 It is ruled by the planet Jupiter. 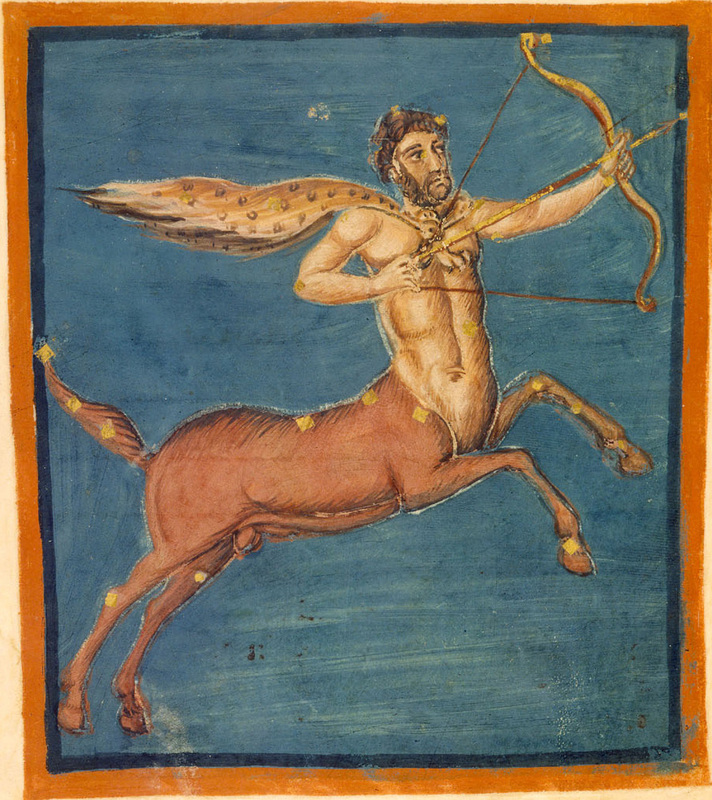 Mercury, however, is in its detriment in the sign. 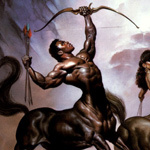 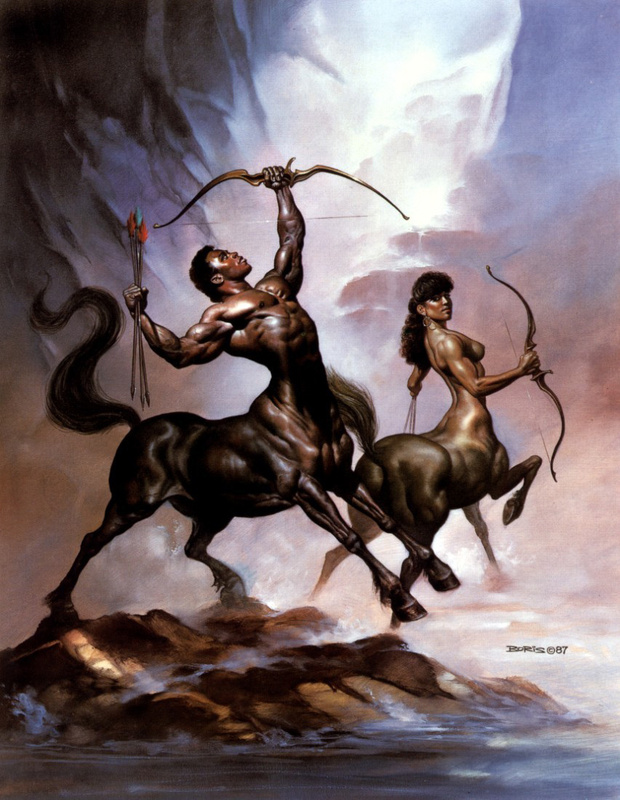 As a Fire sign, Sagittarius is associated with action, passion, and energy. 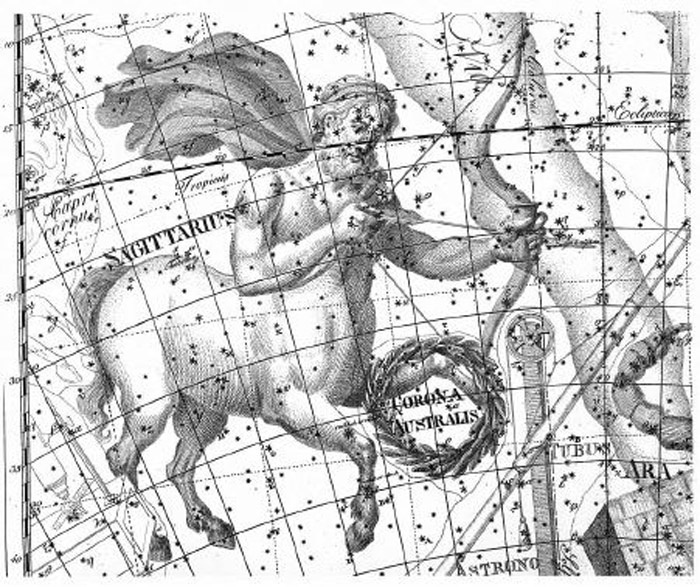 Those under its influence are said to be idealistic and adventurous, but often deficient in tact. 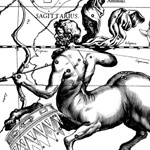 As a Mutable sign, it is also associated with resourcefulness, holism and adaptability. 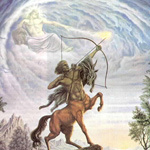 The parts of the body under Sagittarian influence are the hips, thighs, and traditionally the liver. 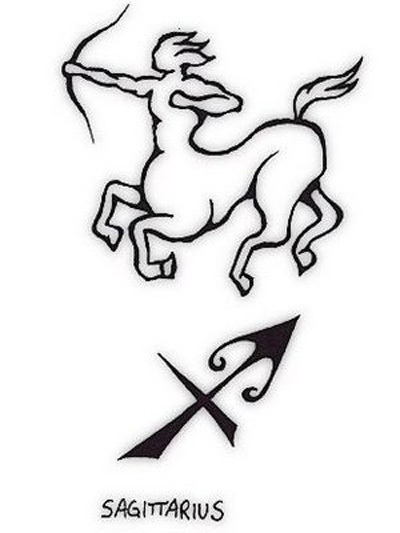 Below you will find a gallery of inspirational images that will help you in your quest of creating the perfect Sagittarius tattoo. 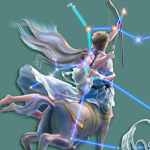 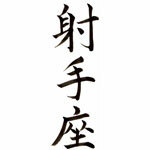 Also Check out: The 12 Signs of the Zodiac, Chinese Zodiac Signs, Horse Tattoo Designs.